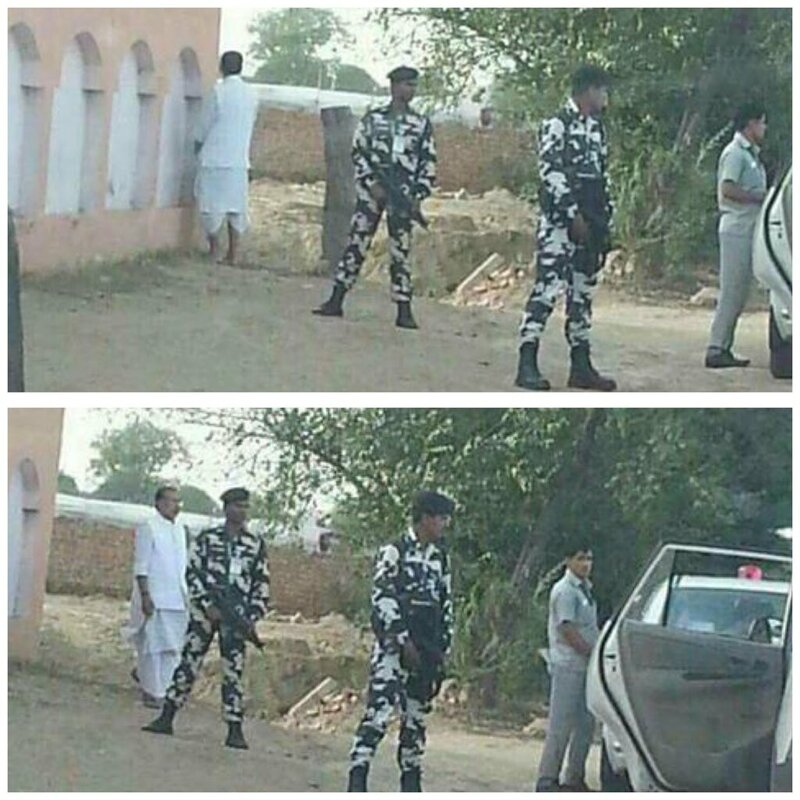 Radha Mohan Singh, Union Minister for Agriculture, was caught on camera urinating in public. 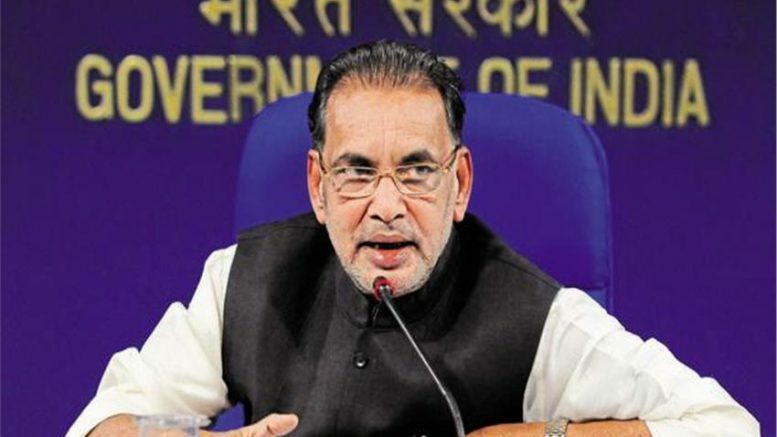 The Rashtriya Janata Dal (RJD) Twitter handle on Thursday shared undated images of Radha Mohan urinating against a wall as his security personnel looked the other way. “Amid tight security, the Union Minister of Agriculture gives the Swachh Bharat Abhiyan a boost as he inaugurates an irrigation project in a drought-affected state,” the text accompanying the images said. The catch? The photo actually shows BJP Union minister Radha Mohan Singh urinating (irrigating?) against a wall and doing so publicly in marked contravention of Prime Minister Narendra Modi’s pet drive to rid the country of public urination and open defecation. Earlier this month, at the height of the farmers agitation in Madhya Pradesh’s Mandsaur, Radha Mohan Singh was in Motihari to attend a Yoga camp led by Ramdev. 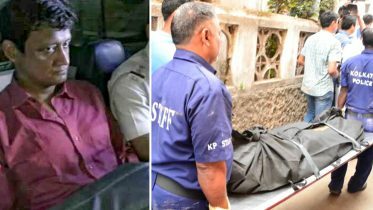 When asked about the protesters killed in police firing, Singh told reporters ‘Yoga kijiye (practice yoga)”. Be the first to comment on "Swachh Bharat Abhiyaan: Union Minister urinates in public"